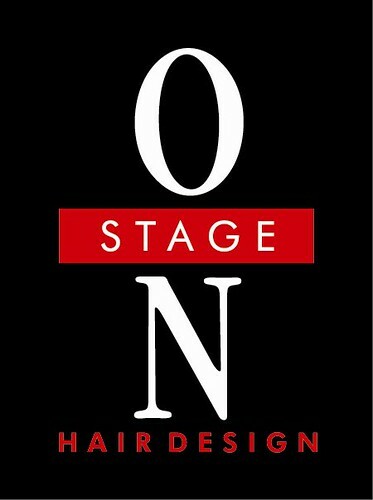 On Stage Hair Design: So... You Want to Donate Your Hair? Well, first of all congratulations! Donating your hair is really like being Santa. You get to bring joy into someone's life who is going through something dreadful. And, really, who doesn't want that? I've done a bit of research on some of the companies that take donated hair. 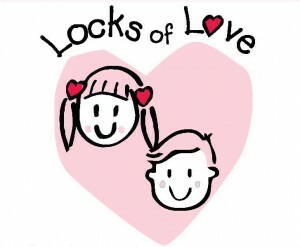 Many of you will just automatically say, "Locks of Love." Did you even know that there are other companies out there? Check 'em out below. even more women. To us, it's hair, but to a woman with cancer, it's hope." Requirements: The hair must be at least 8" when straight. 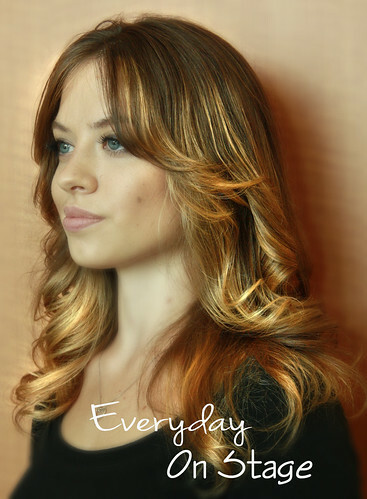 No permanent color, bleach, or chemical treatments (Like the Japanese straightener). No more than 5% gray. 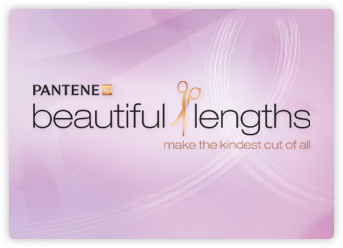 Pantene Beautiful Lengths makes wings mainly for woman with cancer. Requirements: They take up a full page to explain them, which you can see here. They donate wigs to children under 21 suffering from long term hair loss. Not all their wigs are free. There has been a lot of controversy surrounding the organization. You can read about some of it here. "When Children lose their hair, whether as a result of medical treatments, health conditions, or burn accidents, they don't just suffer physically. The change in their appearance can drastically undermine their self-image and sabotage their self-esteem. To combat this additional trauma, Certified Cosmetic TherapistTM Jeffrey Paul founded Wigs for Kids, a nonprofit organization that has been serving children suffering from hair loss since 1981." Requirements: Another whole list of them. See them here. As the name suggests, they make wigs for kids. As far as I can tell, the wigs are free. You can do a Google search that will turn up a hundred other organizations. There are even location based ones. So you can donate to people who live in your area. Next time you're donating you hair, or you are thinking about donating, search the web and find out what organization is right for you. It's a brave thing you're doing, so make sure you feel good about doing it! Thank you for this information! My 12 yr old daughter is cutting her hair to donate next week, and this is very helpful.